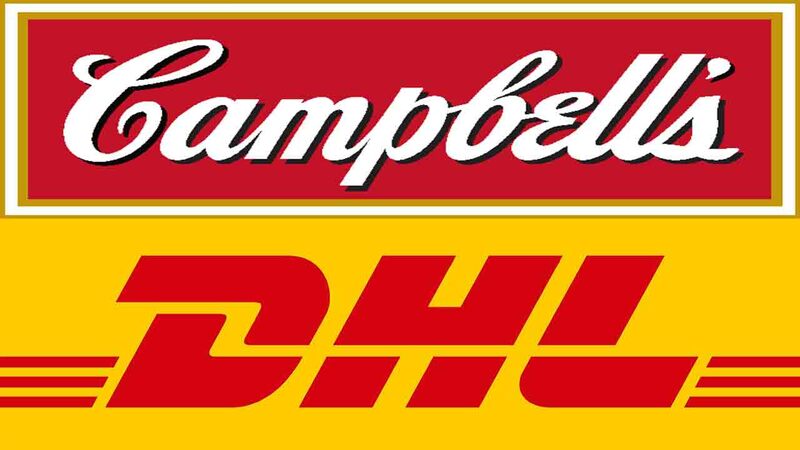 CUMBERLAND COUNTY (WTVD) -- On Friday, Campbell Soup Supply Company, LLC and DHL Express announced they are teaming up to build a new distribution center, adding it will bring 140 full-time jobs to Cumberland County. Their new center will be located in the Cedar Creek Business Center. 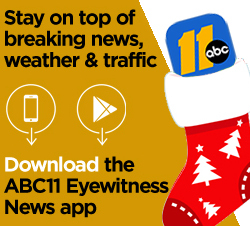 Together, the companies plan to invest more than $40 million in the project. This will result in the creation of 140 full-time jobs in Cumberland County. Salaries for the new jobs will vary by position. Once all full-time positions are filled, the annual payroll impact will total $4.515 million. "DHL Supply Chain and Campbell chose Cumberland County for its skilled workforce, proximity to major transportation hubs, and favorable business climate," Governor Roy Cooper said in a news release. "I'm proud to welcome them to North Carolina."